He came back from the afterlife talking about it! Ibrahim ibn al-Ash'ath said: I have never seen someone glorifying Allah in his heart as al-Fudhayl ibn Ayyadh. 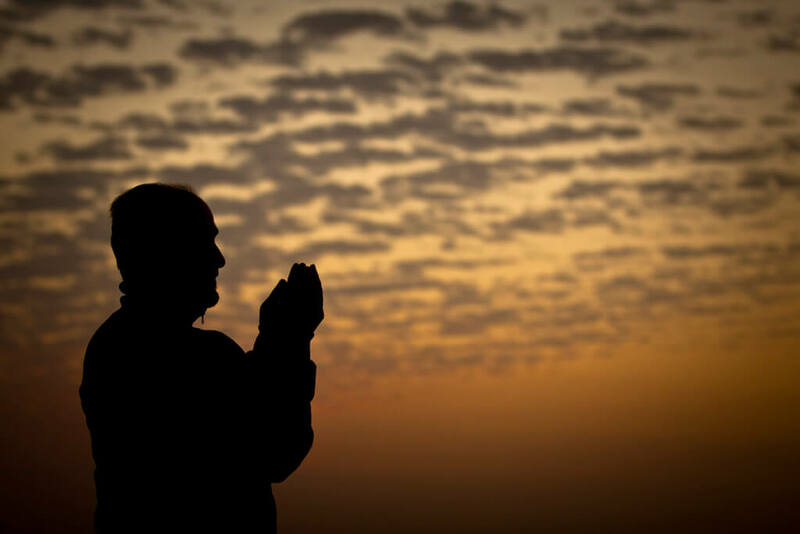 When He mentioned Allah, or someone did, or when he heard the Quran, you would see him full of fear and sadness, he would also cry till people around him feel sad for him. He was always sad and very thoughtful. I have never seen someone wanting Allah by knowledge, deed, taking, giving, withholding, offering, hating, loving and all his qualities more than him. If we go out with al-Fudhay following a funeral, he would keep advising us, reminding us and crying, as if he is saying farewell to his companions and going to the afterlife, then when he reached the graves, he would sit as if he is one of the dead, he would be sad and crying till he would get up as if he came from the afterlife telling people about it.